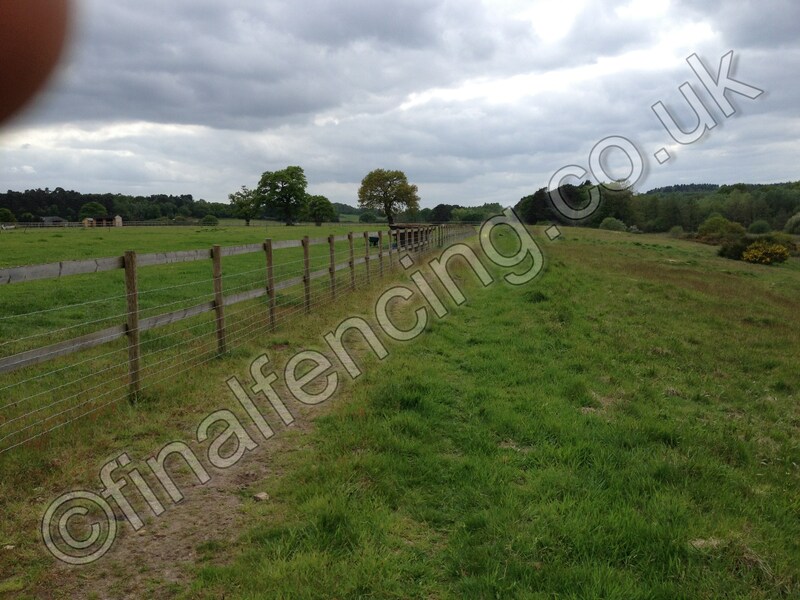 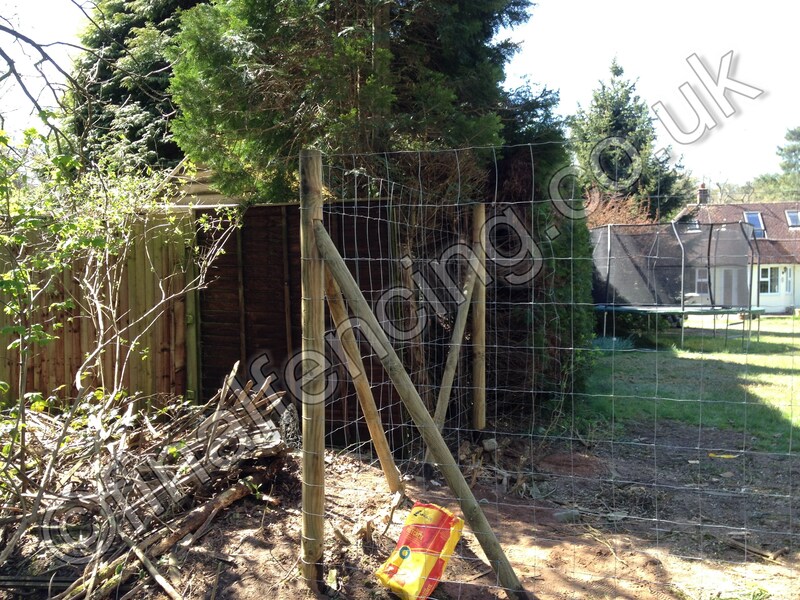 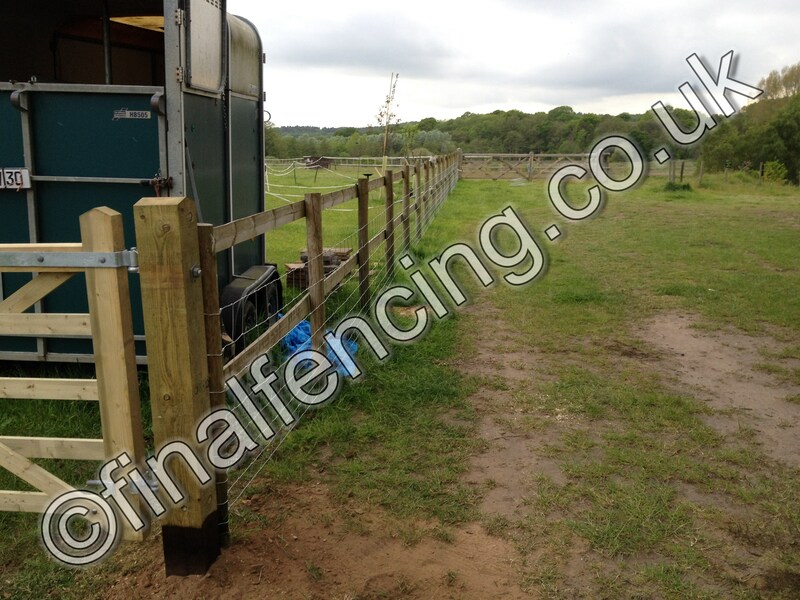 Stock fencing is generally used to contain livestock of some description. 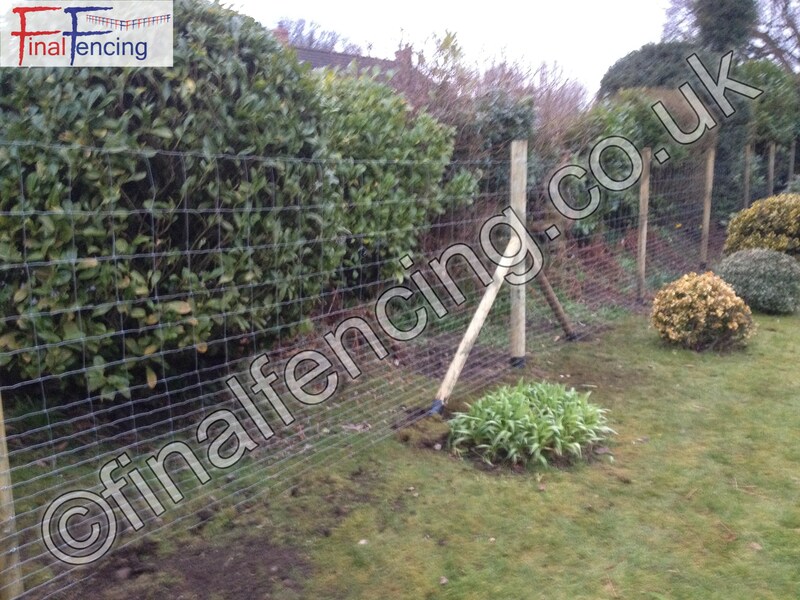 Deer fencing is generally used to stop deer gaining access. 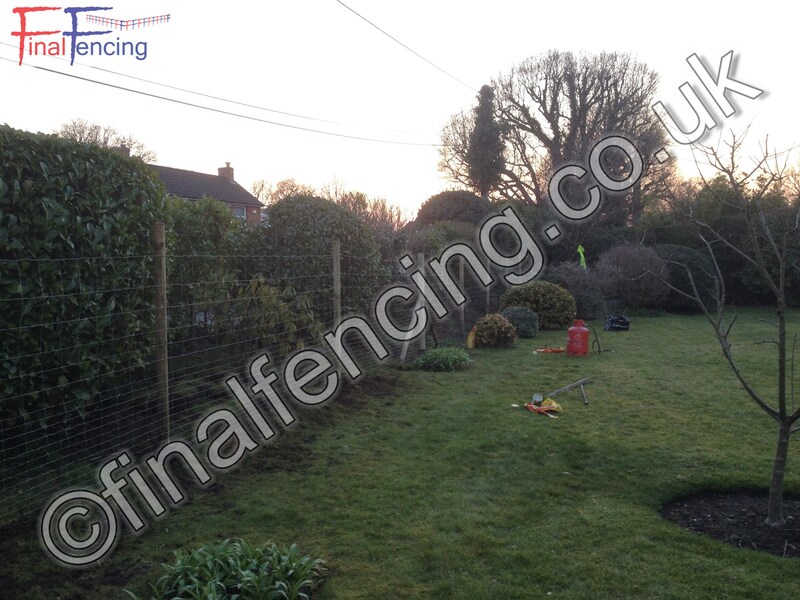 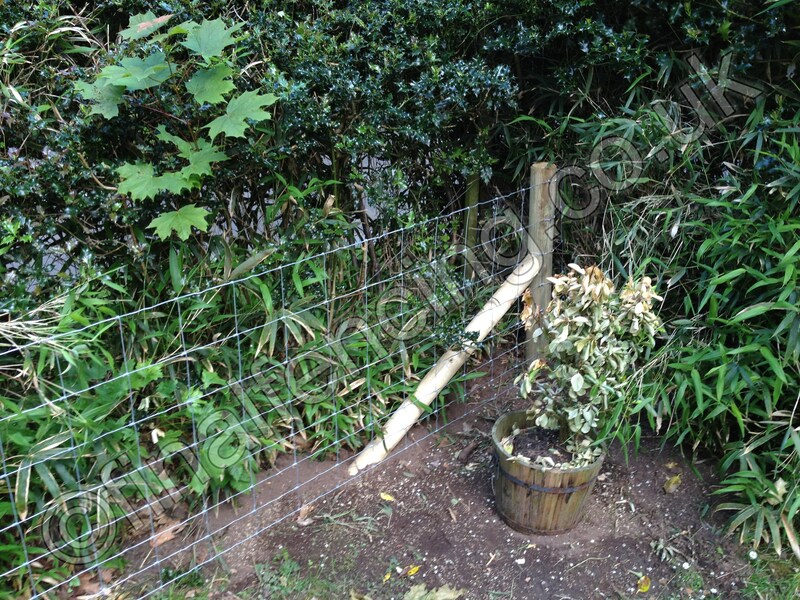 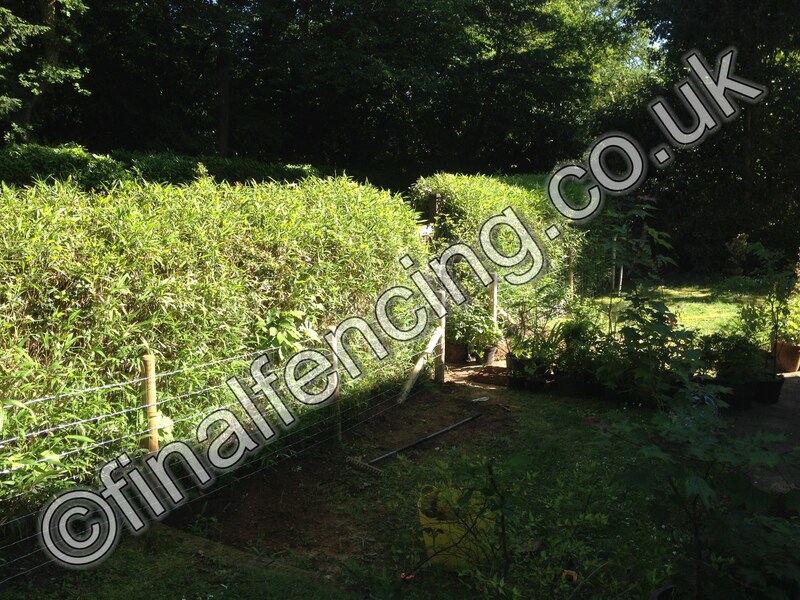 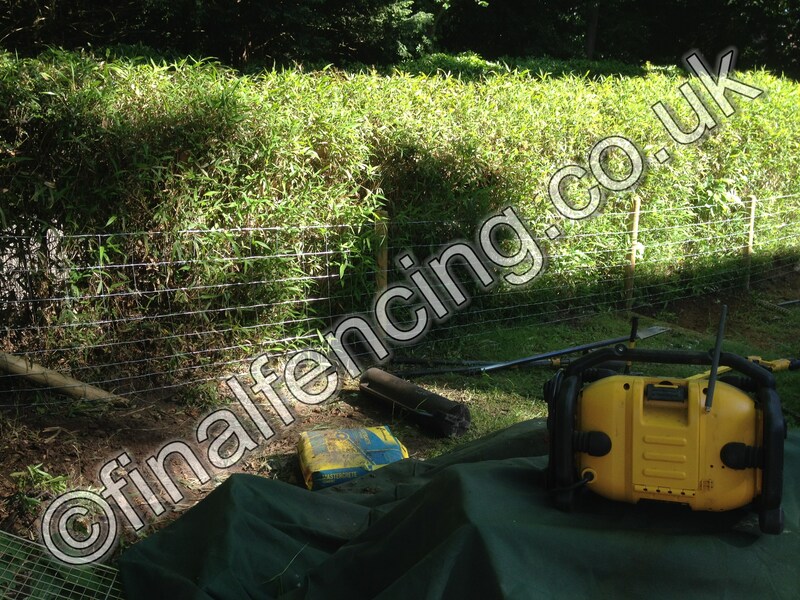 Often customers opt to install a wire fence and then immediately have a hedge laid in front of it. 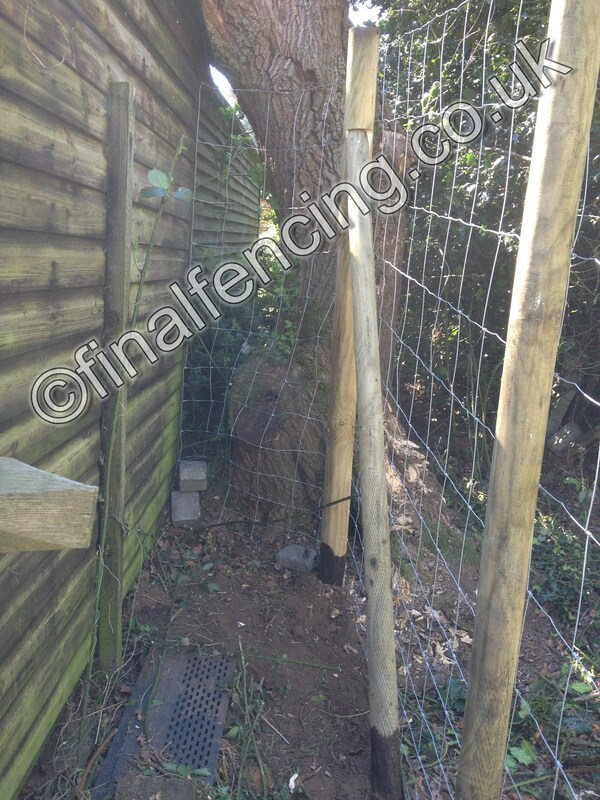 Stock stapled to existing fence.